Everything you'll need is here. And, we hope, useful answers. By phone, email or mail. Get to know your local representatives. 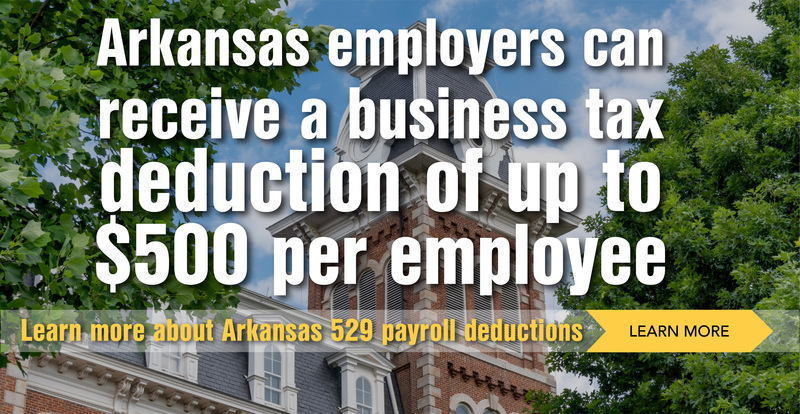 Learn how simple it is to offer an Arkansas 529 payroll deduction to your employees. 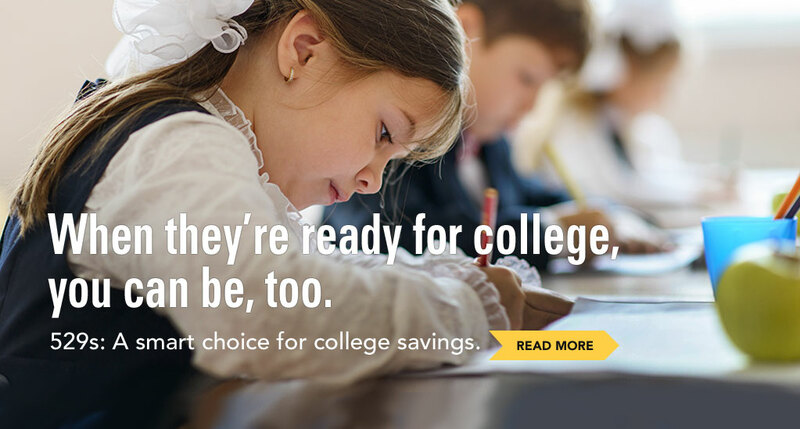 Invest in their educational future. 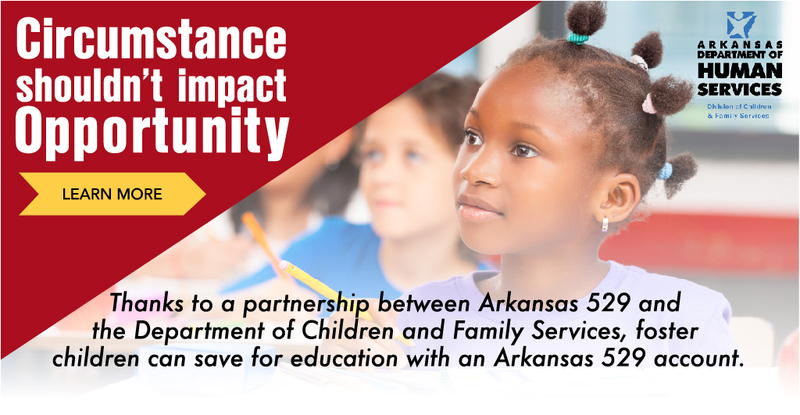 What's being said and written about the AR 529 GIFT Plan. 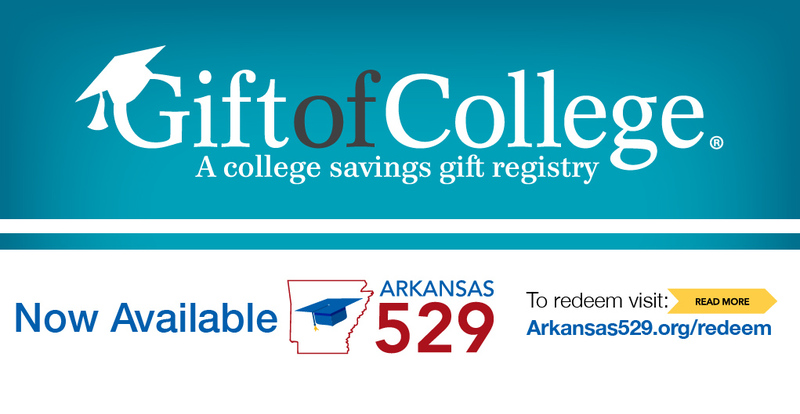 Start saving for college with as little as $25. 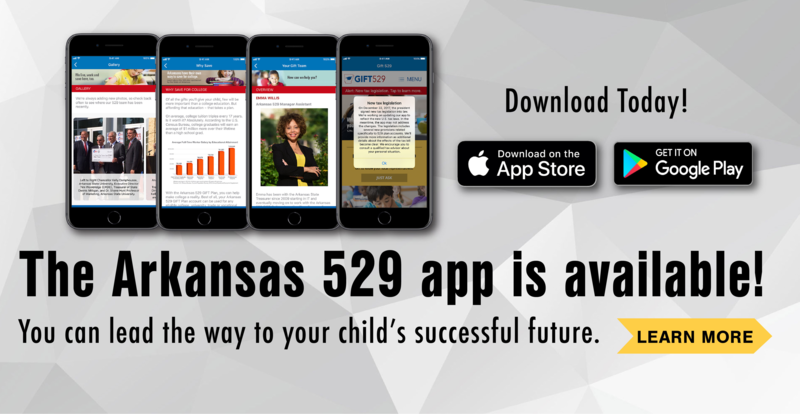 Learn about iShares 529, Arkansas' advisor sold program.